1. Add all ingredients in a food processor or high speed blender. 2. 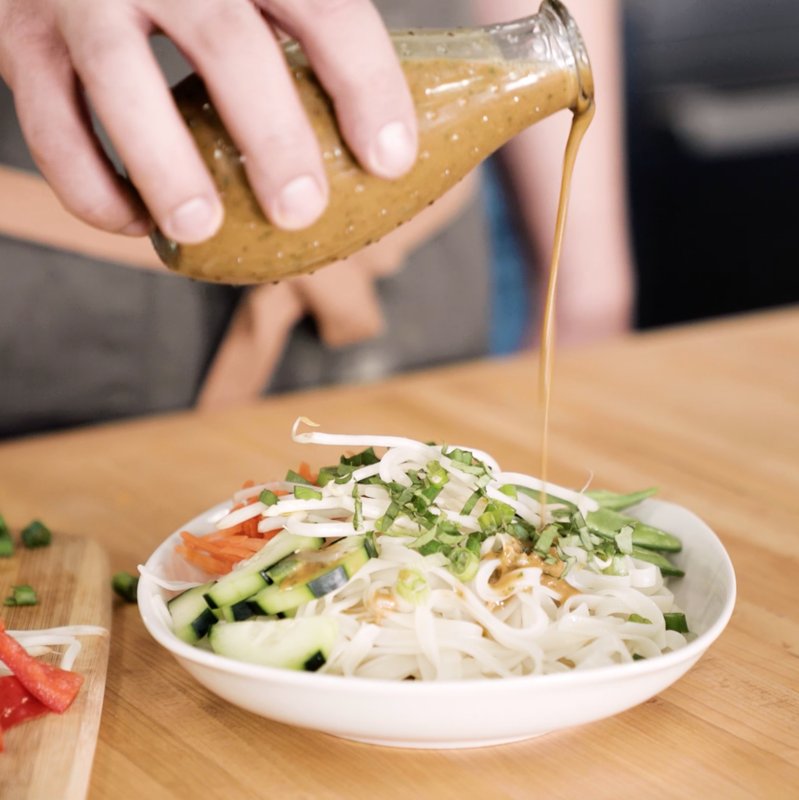 Use the sauce on rice noodles combined with your favorite veggies, or use as dip for vegetables.